It is doubtful that there is a Sitecore Developer who never opened /sitecore/admin/showconfig.aspx at least once in his life to check what went wrong with the amazing configuration patch that hadn`t worked. Showconfig is just one of the many admin pages that Sitecore has by default. 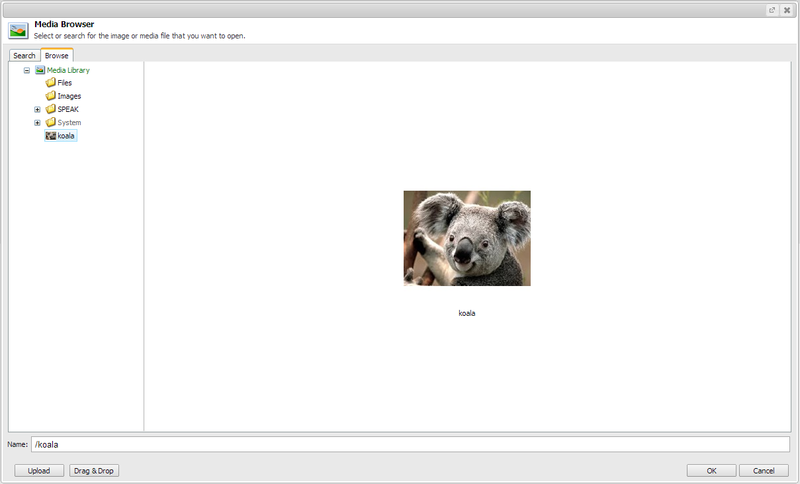 Other admin pages are not so popular, so I decided to put a blog post about them. This page displays details about the Sitecore cache for the instance. There you can find useful information about the prefetch cache, the item cache and all the other enabled caches (if you are interested in cache optimizations, you can take a look at some of the modules in the Sitecore Marketplace). 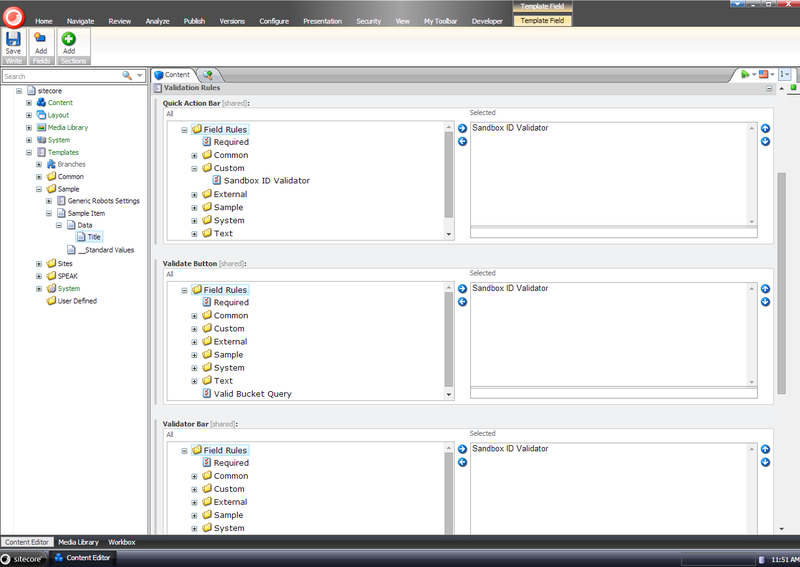 A quick way to browse through the separate Sitecore databases. 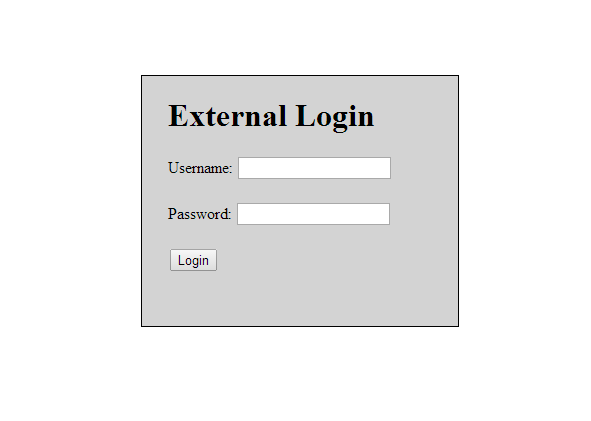 It is pretty lightweight and supports previewing of item’s fields, versions, languages etc. 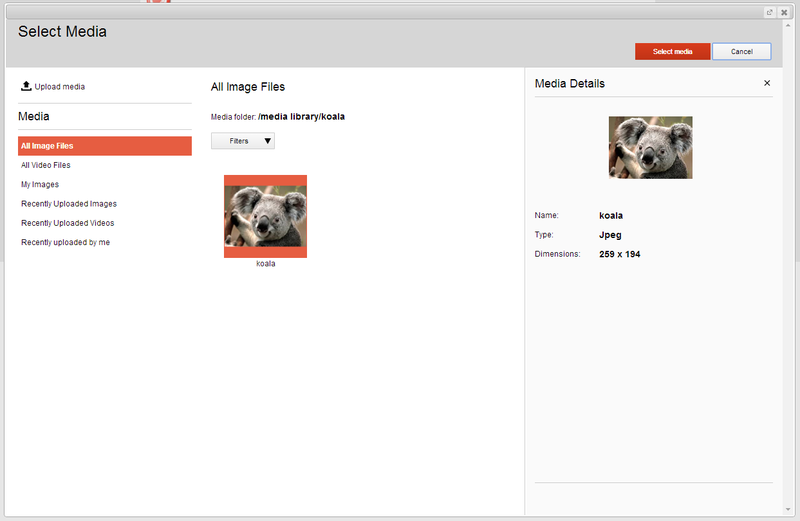 The DB Browser also allows preview of the file system. The most amazing thing about it is the option to delete all of the item’s children – something which is not available from the content editor itself without writing custom code. A quick way to serialize/update/revert databases.Nothing special here, the serialized data will be dropped to the Data folder of the website. The infamous showconfig page. 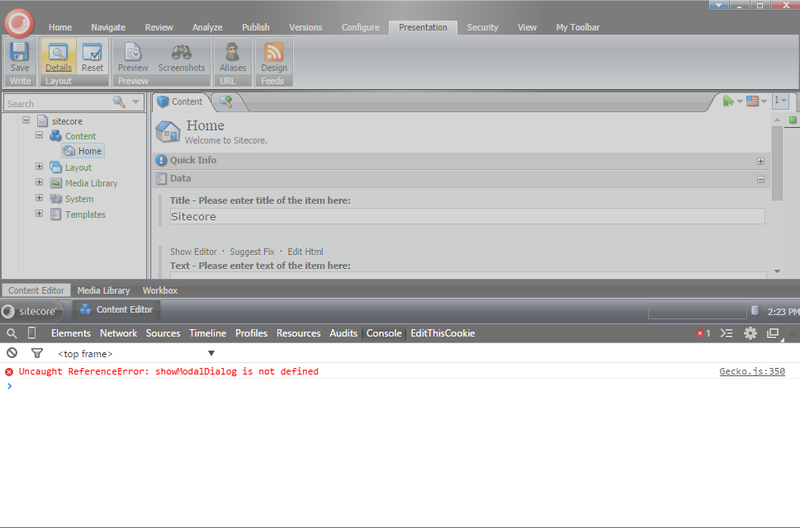 Shows the compiled Sitecore config. Keep in mind it just shows the <sitecore> node and its descendants. An amazing way to check how the config replacements worked out. The page provides rendering statistics for all registered sites. Includes load times, cache sizes, etc. Used to unlock the admin user (if it was locked for some reason). The feature is disabled by default. To enable it, the actual aspx file needs to be edited. There is a boolean value there called enableUnlockButton which needs to be set to true. Not to be confused with the package installer. This is the page which is used when upgrading the Sitecore instance, so most of the people might be familiar with it. 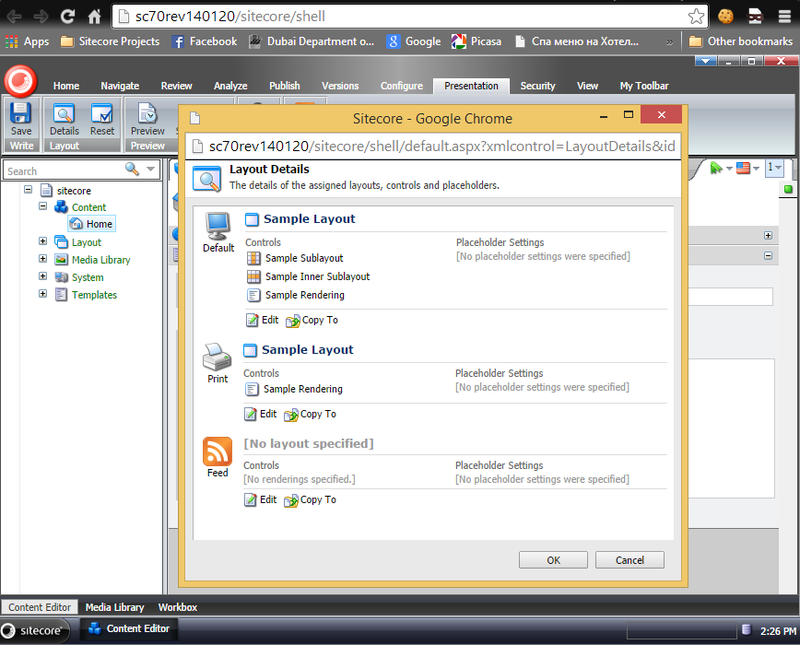 It allows the users to upload .update packages and execute them over the Sitecore instance. 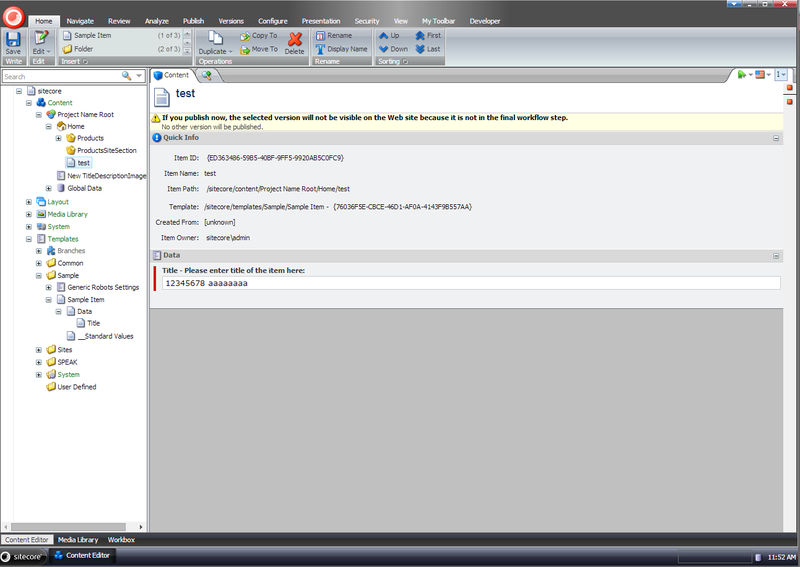 It is also leveraged by some external tools (for example TDS generates .update packages for files and items). There is also a pretty cool open source tool out there, called Sitecore.Ship, which allows us to use the UpdateInstallationWizard by posting files via HTTP. 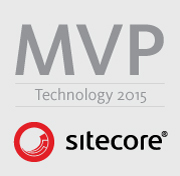 The page was introduced in Sitecore 7.0. It allows the developers to create huge amount of test data. The page needs to be enabled via setting EnableFillDB in /App_Config/Include/Sitecore.Buckets.config. A quick walkthrough on how to use this page will be covered in a separate blog post, as the specifics are not so easy to explain. Meanwhile here is an article from the Sitecore Development Team which explains how to use the page with Sitecore 7.2 – FillDB Updates. As most of you know starting from Sitecore 7.5 the process for the server image resizing was changed, as this process is well described by Sean Holmesby on his blog I will not get into much detail. This page allows to generate the hash values required by Sitecore to return the resized image. 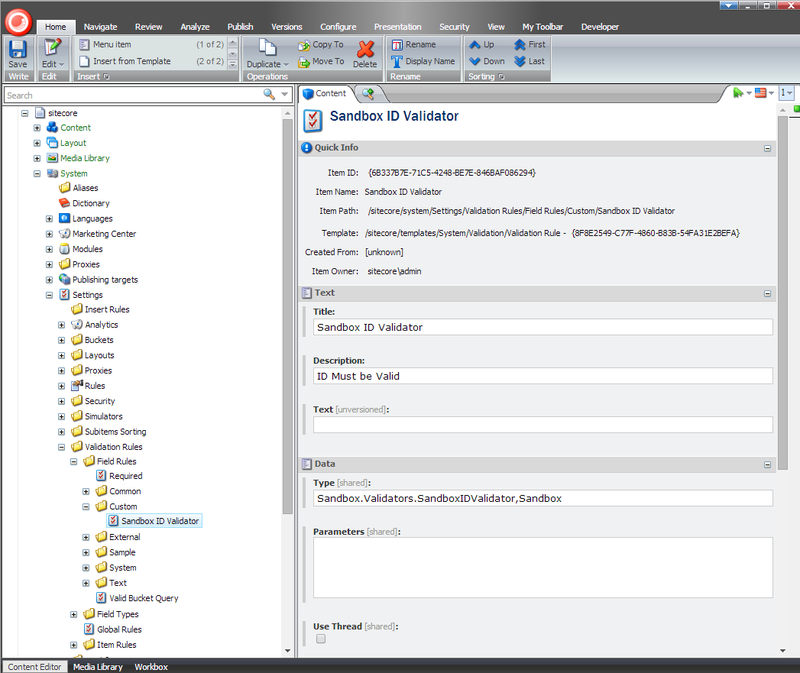 Admin page for Path Analyzer Utilities. Contains the maps manager and if they are deployed correctly. Also used to rebuilding the historic maps, triggering the map agents etc. Used to install a new language for the Sitecore content. Also has an option to run the Sitecore UI in the selected language, so be careful when using this feature ! Used to rebuild the Key Behaviour Cache. You can find more information on the Key Behavior Cache on the official documentation.